Flying on an airplane a long time can grow tedious and tiresome, fast. If you're a person who has a hard time catching a snooze on a flight, you aren't alone. If you don't believe us, check out the bleary-eyed, semi-zombies trying to find their luggage the next time you're in baggage claim after a long overnight flight. 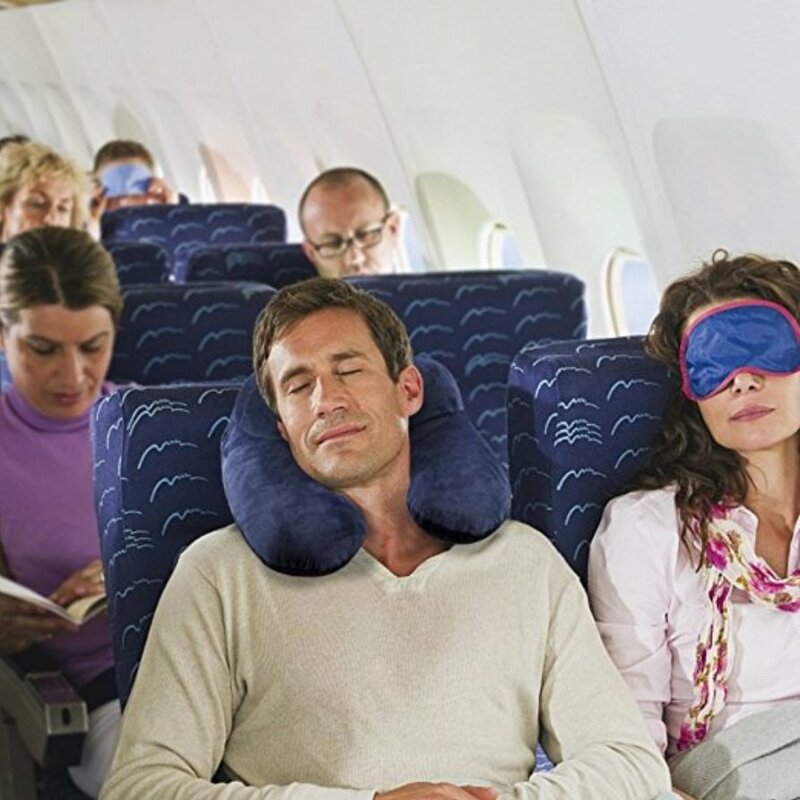 A smartly designed travel pillow is essential in getting some rest in your itty-bitty seat. 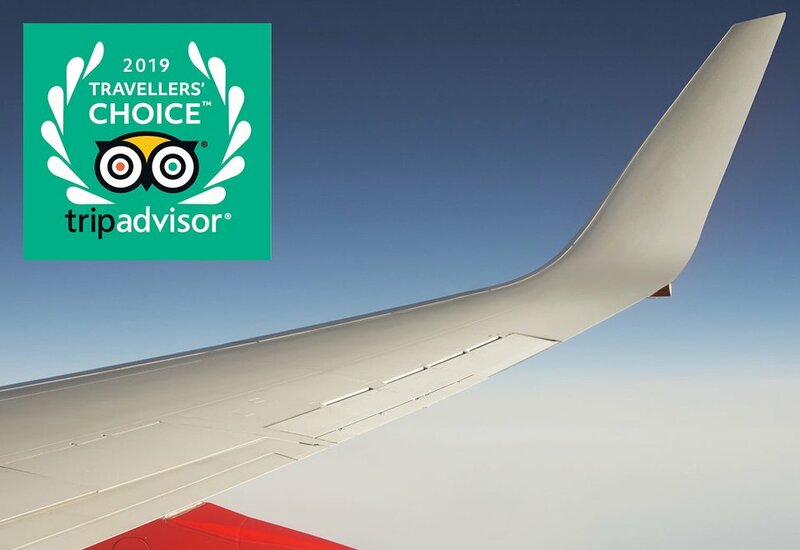 Here are the ones we like best for helping you catch the most zzz's on long flights. From the outside the Trtl pillow looks like a big fleece scarf. But, like your mom told you in Kindergarten, it's what's inside that makes it special. A rib-like structure is built in to support your head and keep you comfortable while you relax on long flights. 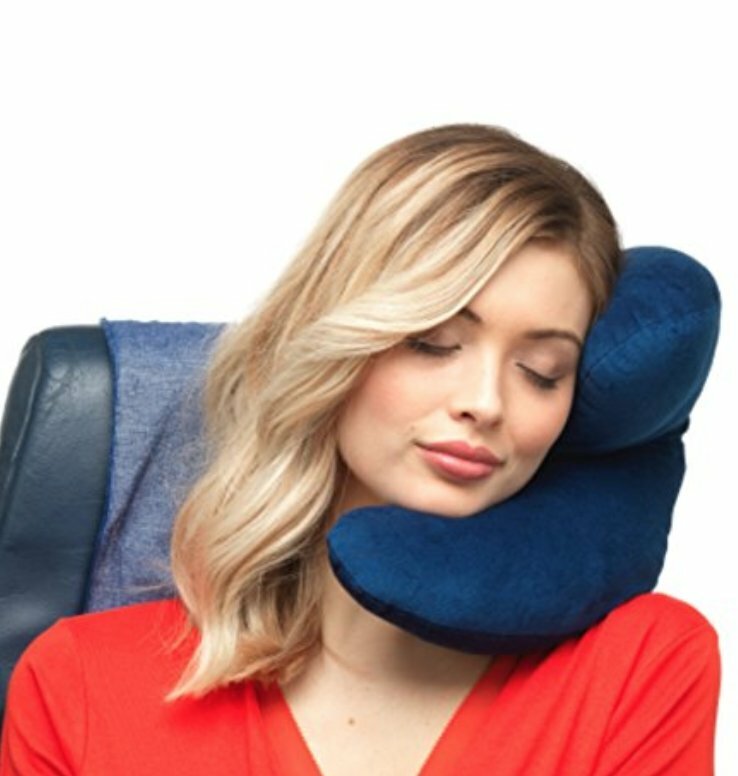 A bonus is it's half the size of a normal neck pillow. 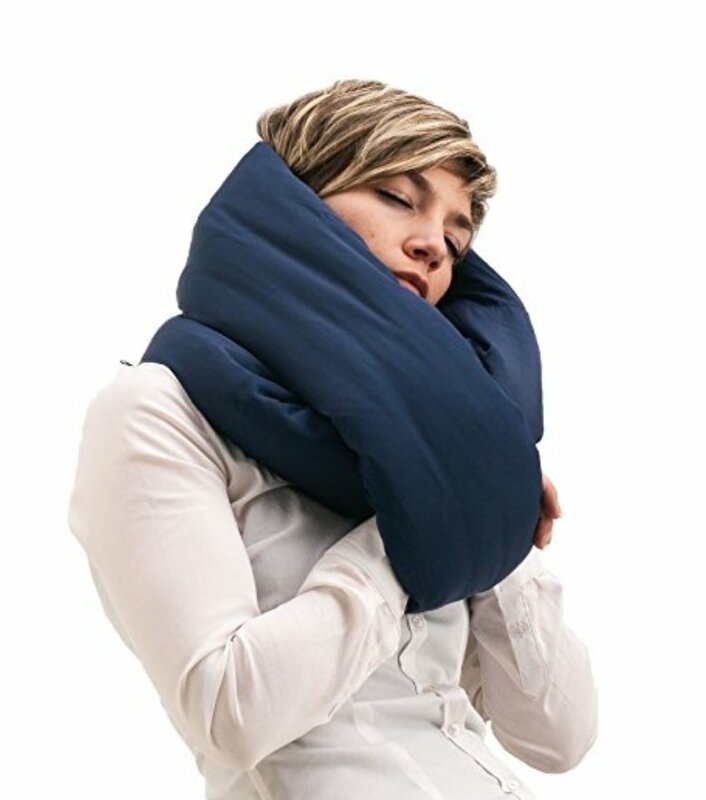 Another great way to save room in your carry-on is with the MLVOC Inflatable Neck Pillow. It's easy to inflate and can be completely deflated in seconds. It's ergonomic design helps you still get a comfortable way to support your head and the ease of not lugging around a bulky, U-shaped pillow. Have you ever finally fallen asleep on a flight only to have your chin drop forward and wake you up? That won't happen with the BCOZZY. 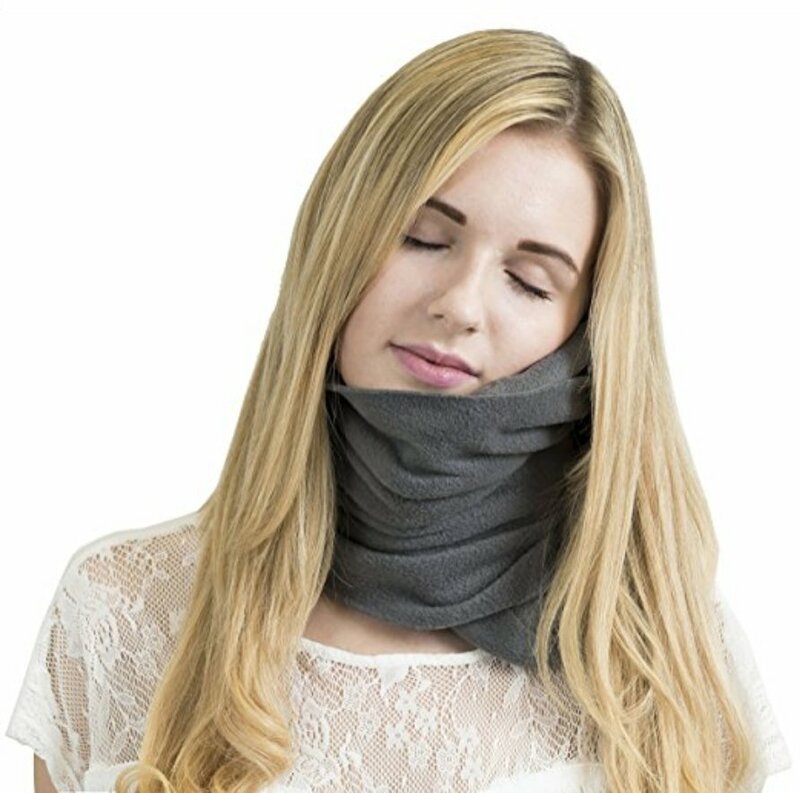 Wrapping all the way around your head gives this dreamy pillow the ability to cradle your neck and chin securely. No matter which way you twist, the BCOZZY ensures your head is stable and comfortable. It comes in a wide variety of colors, too. If a travel pillow and a quilt had a baby, it would be the Huzi. It's wrap-around design is the most versatile of any of the others that made this list. Super-soft but still supportive, it can secure your head, support your back, and even function as an eye mask. The only downside is it's a bit bulky. A pillow that looks like the travel pillows of old, but is far from it. 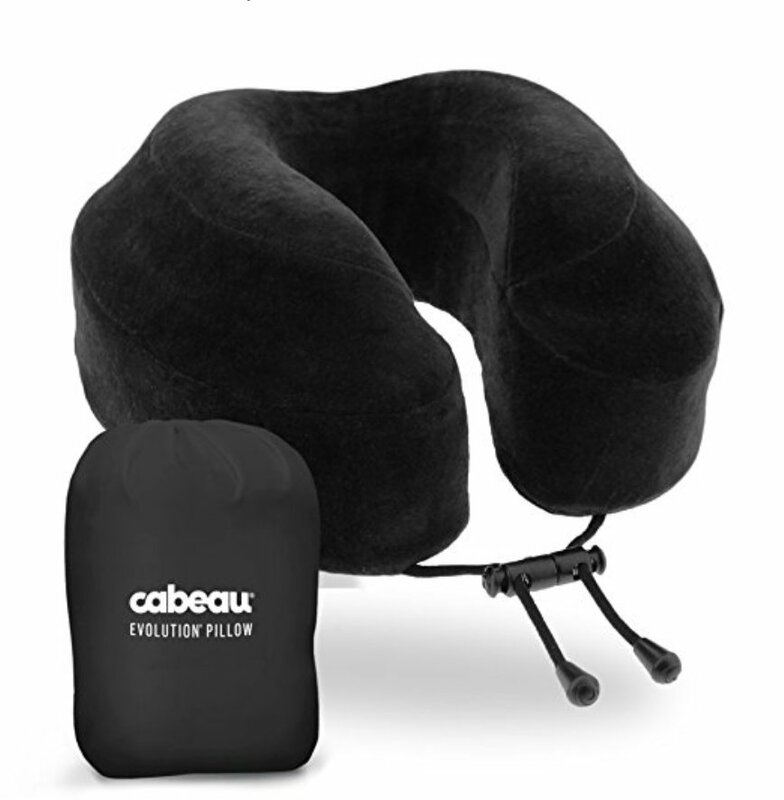 Made with memory foam, the Cabeau gives you more support that you would ever get from a regular travel pillow. It's uniquely flat-back design is especially handy to use with airplane seats, and it's 360 degree support guarantees a more restful nap than the flat puffs the airline hands out. If you're one of those people who can't stand having something wrapped around your neck, then this one is for you. Shaped like it's name, the J Pillow fits comfortably on one side of your neck while still supporting your head and face. The bottom of the "J" design cradles your chin, setting you up for a peaceful slumber. These pillows are the "pick of the litter" when it comes to sleeping restfully on a long flight. 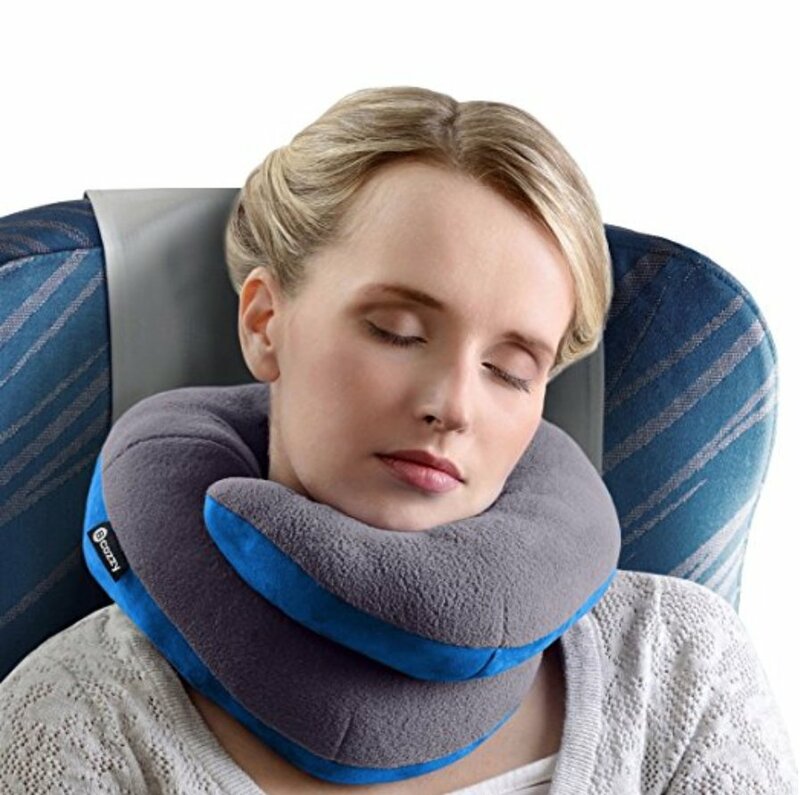 Instead of staring miserably at the clock, counting the minutes until touchdown, or landing tired and irritable, invest in a high-quality neck pillow that suites your taste. 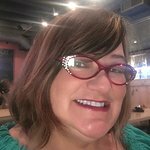 Your neck will thank you for it!